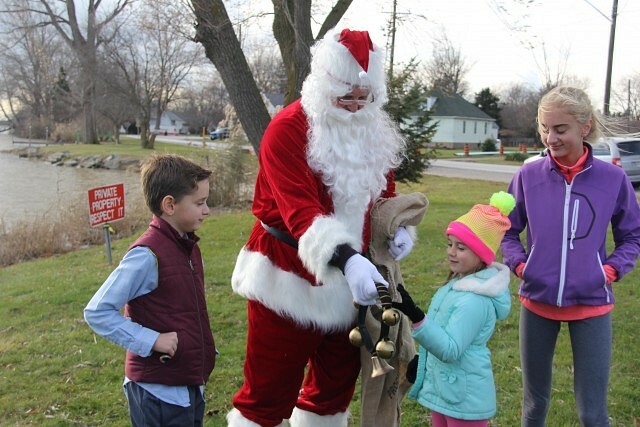 This article is 140 days old. 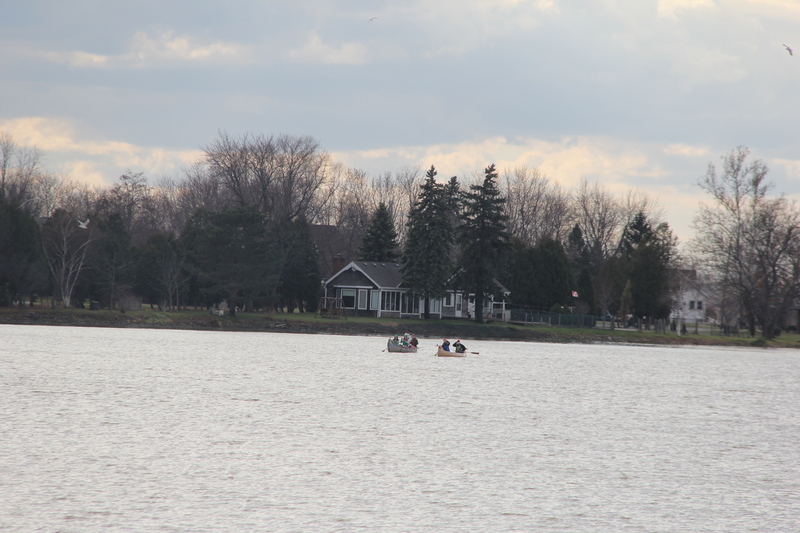 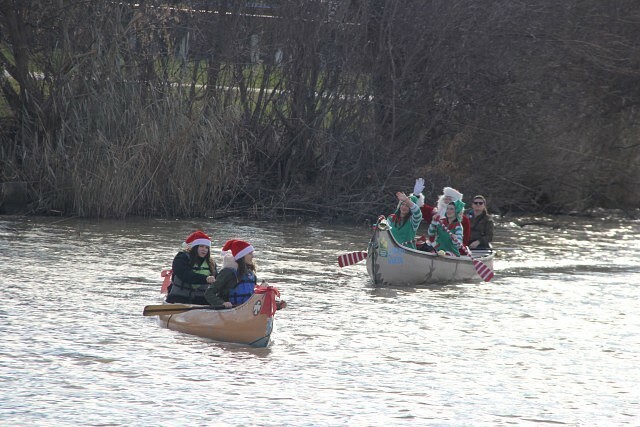 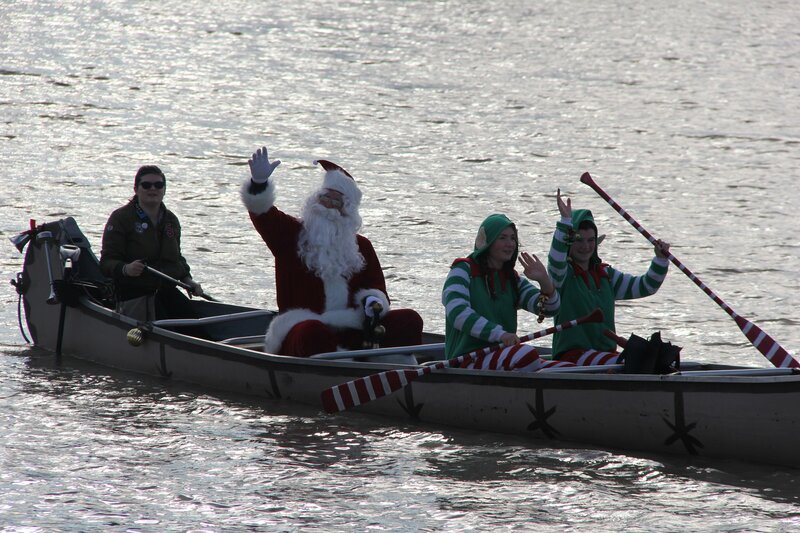 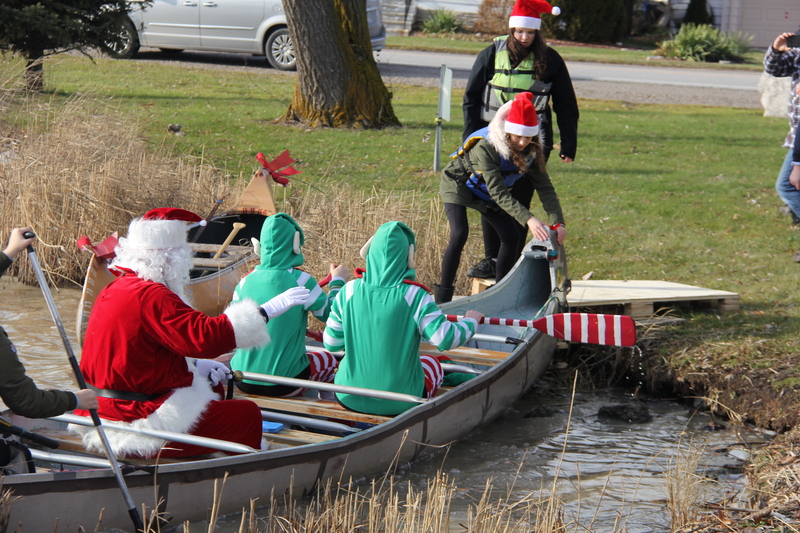 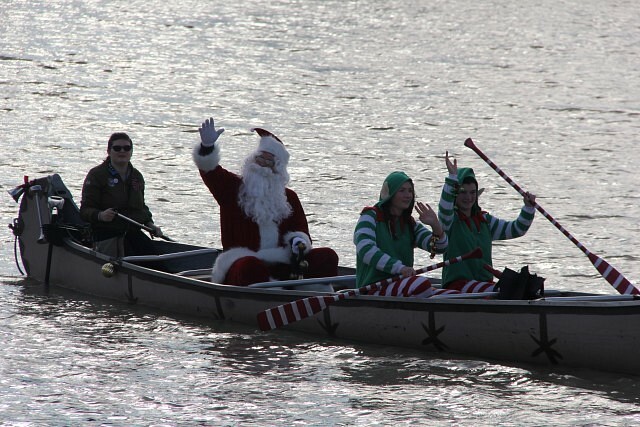 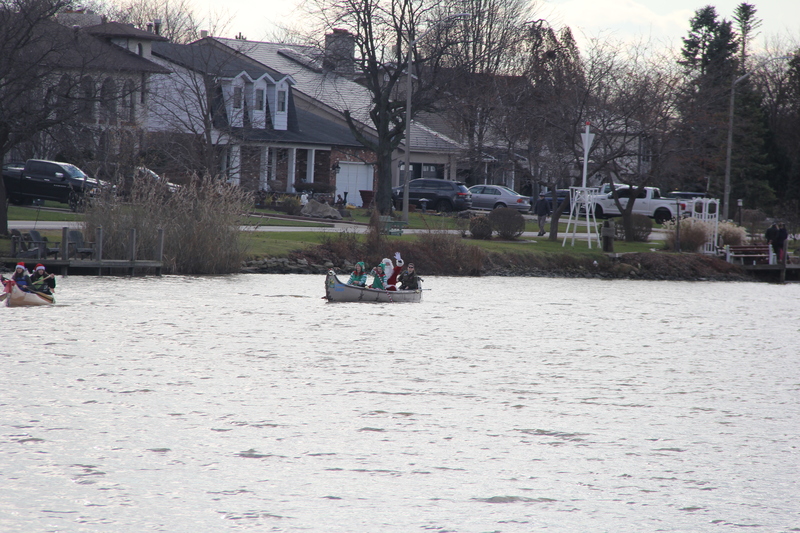 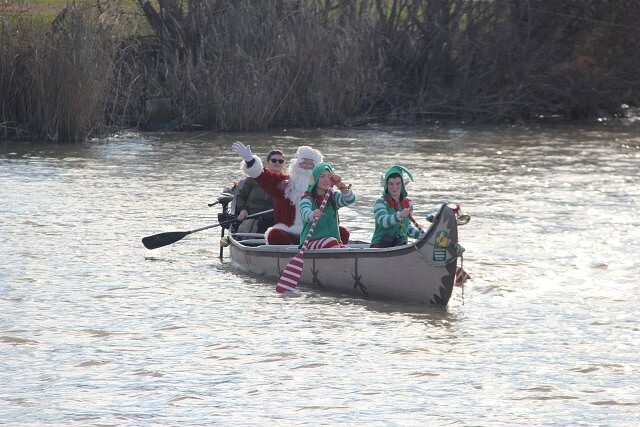 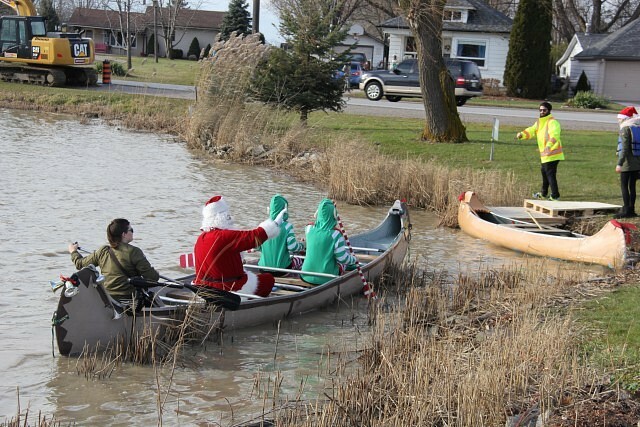 Santa made his grand entrance to River Canard by canoe with the help of his elves as part of the River Canard Christmas Festival. 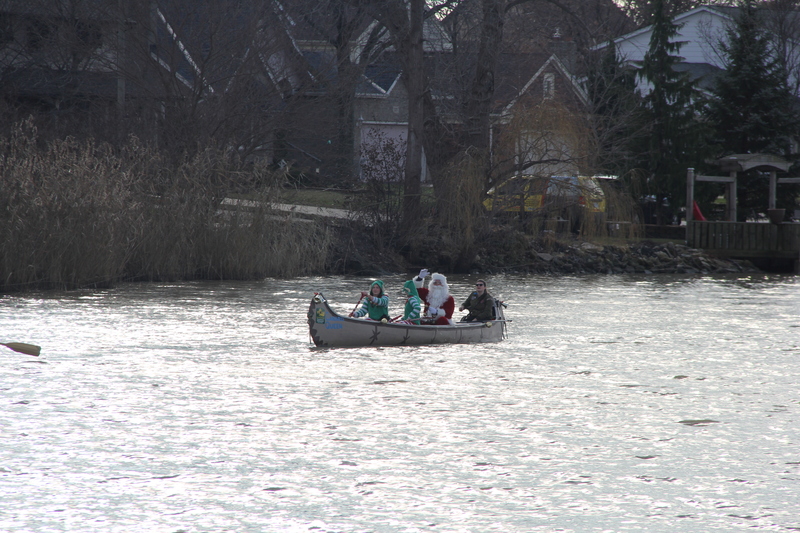 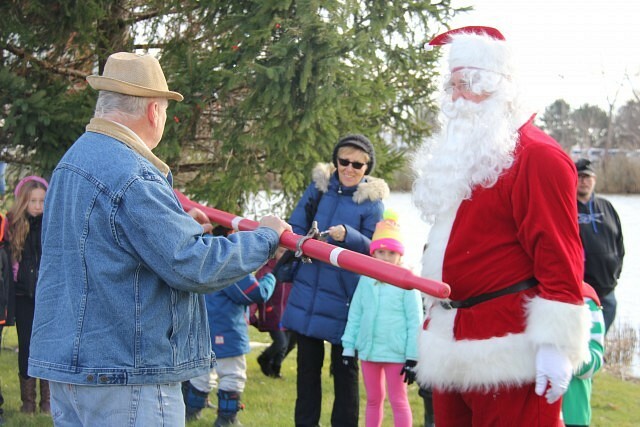 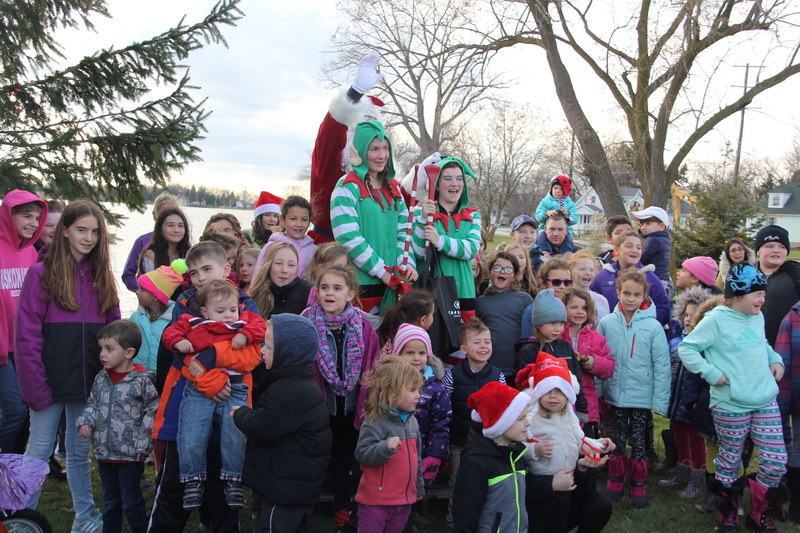 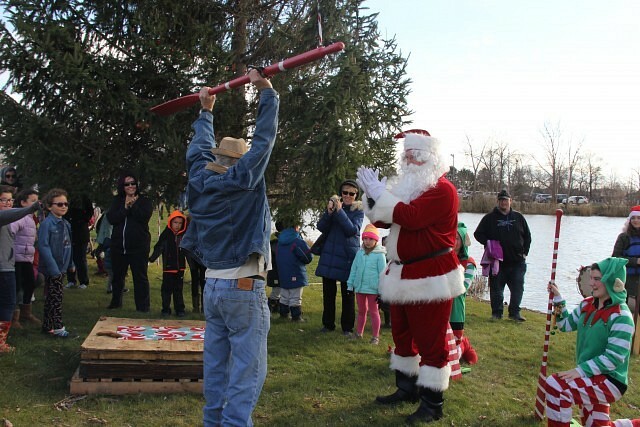 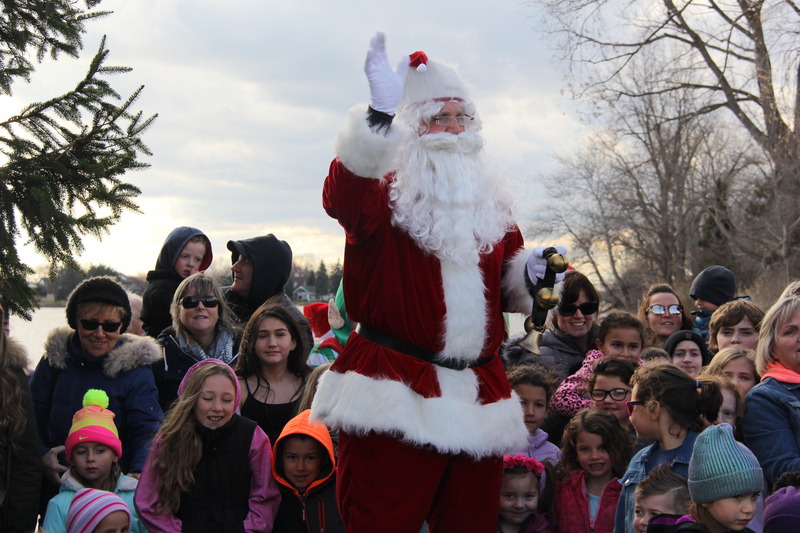 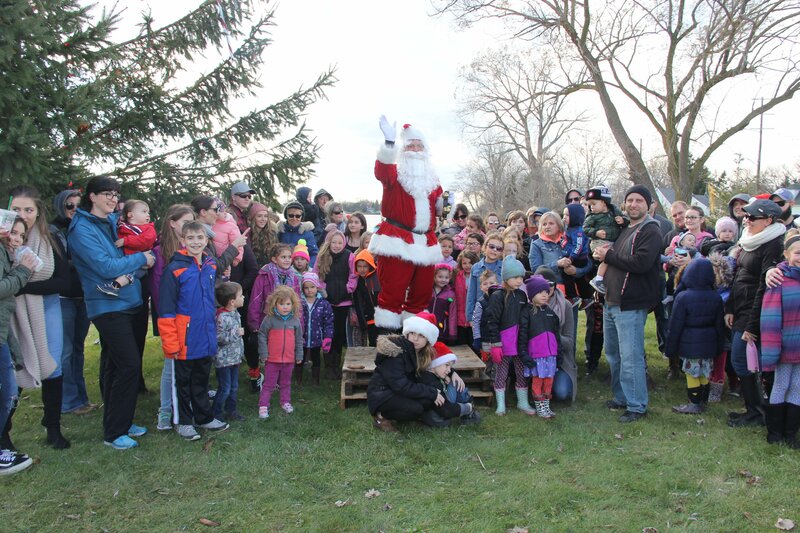 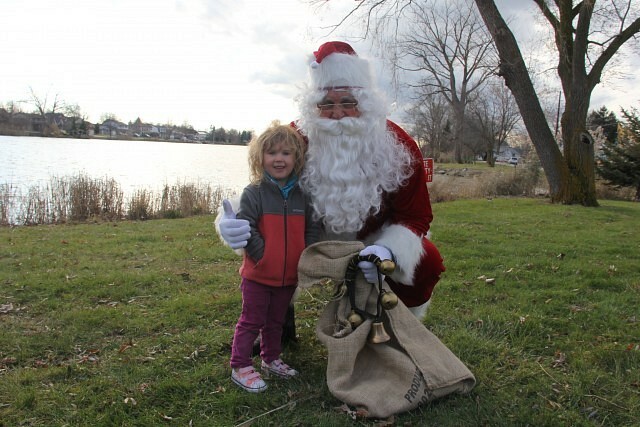 Families were able to watch Santa make his way to the River Canard Outpost General Store from the River Canard Bridge and take photos with him after as well as enjoy some holiday activities.